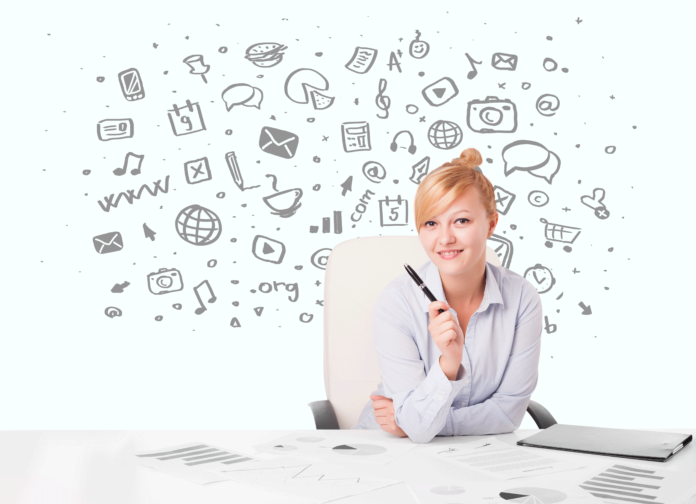 Social monitoring /listening is a buzzword everyone in the marketing world is talking about. It is the 2nd Stage of the Content Wheel. However what exactly is it, and more importantly, how can it help your business? Right now there are trending conversations occurring on social media on various topics. Social monitoring discovers what these trends are in real time. With a social monitoring tool, you can discover public conversations occurring on social media that pertain to your brand, product, a hashtag, or any topic of you select. When creating engaging content, it is helpful to understand key conversations that are being discussed, and the trends surrounding these topics. There are many tools available for social monitoring including Sprout Social, Brandwatch, Talkwalker, and Keyhole to name a few. So now that you know what social monitoring is, how exactly do you apply it? Below is a step by step guide of the steps I take to conduct social monitoring. The tool I will use for this guide is Brand 24, however, you can use any tool you wish. Select a keyword or phrase you would like to analyze. 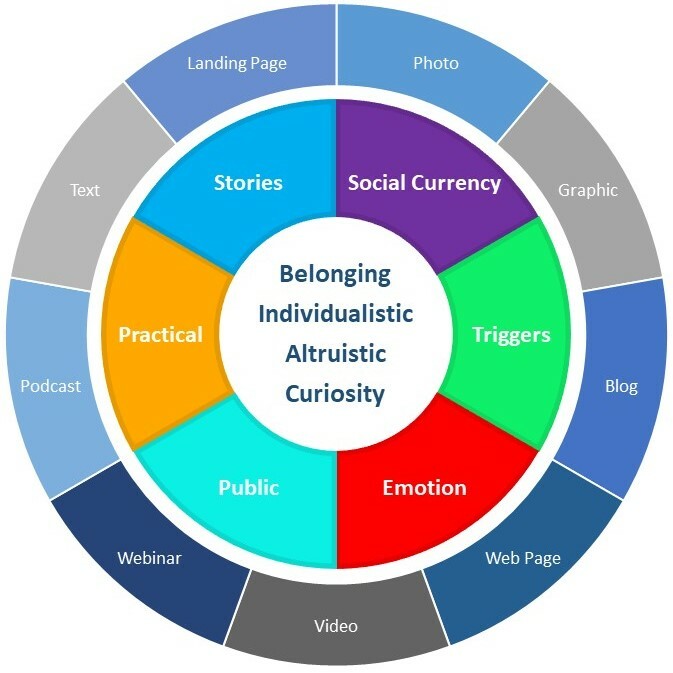 This is the topic(s) you have identified in the 1st stage of the Content Wheel. It can be a topic your customers are interested in, a product, a brand, or any desired phrase. 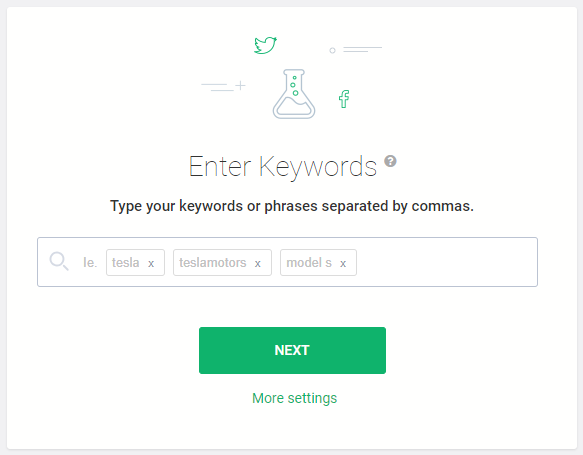 Next, enter the keyword into a social monitoring /listening platform (ex Brand 24, Sprout Social, Brandwatch, ect). On the left-hand side menu, you will see “Analysis”. Under this page on Brand 24, there is a section titled Trending Hashtags. This section provides the most popular hashtags people are currently using with the selected keyword or phrase. Make a list of the most popular hashtags that are in line with the content you are trying to create. These can be helpful as you are deciding what hashtags to use when you post your content on social media. 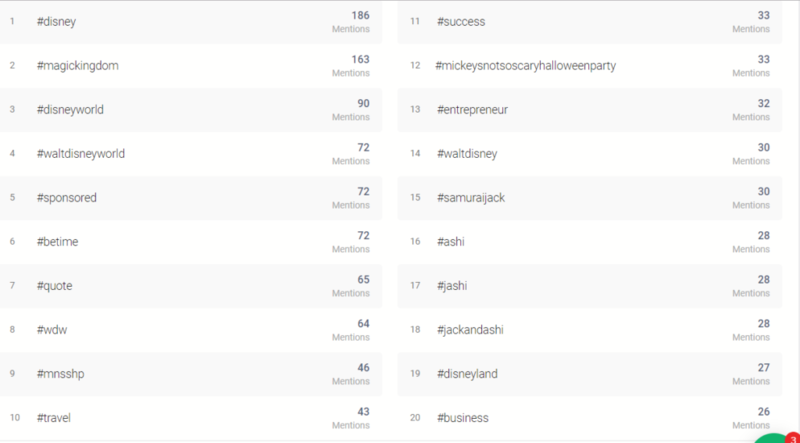 Below is an example of trending hashtags for the keyword “Walt Disney”. In the same Analysis page is a section called Context of Discussion which will show what words people are using in conjunction with the selected keyword or phrase on social media. This is extremely helpful as it will provide the context of conversations people are having around the keyword. An example of the Context of Discussion can be seen below for using the example keyword of “sophisticated”. The bigger the word in the Context of Discussion, the more frequently it is used with the selected keyword. In this Context of Discussion, make a list of the words you feel are most in line with the content you desire to create. It can be helpful to know what words are trending around your keyword or phrase. These words can then be used in the creation of blogs, social media posts, podcast titles, ect. As you look at the Context of Discussion, you may wonder how a display word is being used with your keyword. For example, the word “fashion” is displayed on the bottom. If you would like to see how the word “fashion” is being used with your keyword “sophisticated”, all you have to do is click on the actual word “fashion” in the Context of Discussion and it will display an analysis of all public social media conversations that include both “sophisticated” and “fashion” in the same post. This can give you an even deeper insight of how people are using your keyword. In addition, to Exclude keywords, you can also insert Include keywords. With the clothing store example, maybe you only want to analyze trends that contain both “sophisticated” and “fashion”. In this case, inserting the word “fashion” in the Required keyword field and on posts that contain both words will be analyzed. Remember, filters are optional so you only need to use them if it is helpful for you to gain a better understanding of the context you are seeking. It may take a couple of tries to find the right use of keywords and filters to gain the proper insights you are seeking. Repeat the process as needed by fining the search criteria until you have a good understanding of what is trending. We just presented you with 5 tips on how to use social monitoring /listening. However, there is so much more you can do with this platform. Below is an easy to follow video on how to use social listening/monitoring on a platform such as Brand 24 (note: Brand 24 is just one of many platforms you can use). For more information on social listening, you can also download Brand 24’s Social Listening Bible by clicking here. Social Monitoring is the 2nd Stage of the Content Wheel. Once you have selected a topic that is engaging to your target audience (Stage 1), and you have identified the real-time trends on social media surrounding this topic (Stage 2), the next step is to start creating your content. STEPPS is a framework created by Jonah Berger (2013) which provides 6 different styles of content that are scientifically proven to increase engagement.